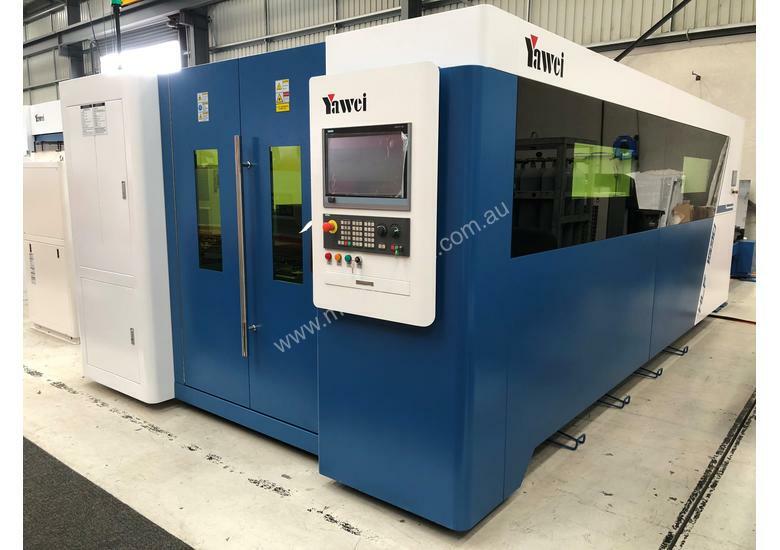 The Yawei HLF series high speed, precision fiber laser from Applied Machinery offers an accurate, robust and reliable solution for all of your laser cutting needs; at an extremely attractive price point. 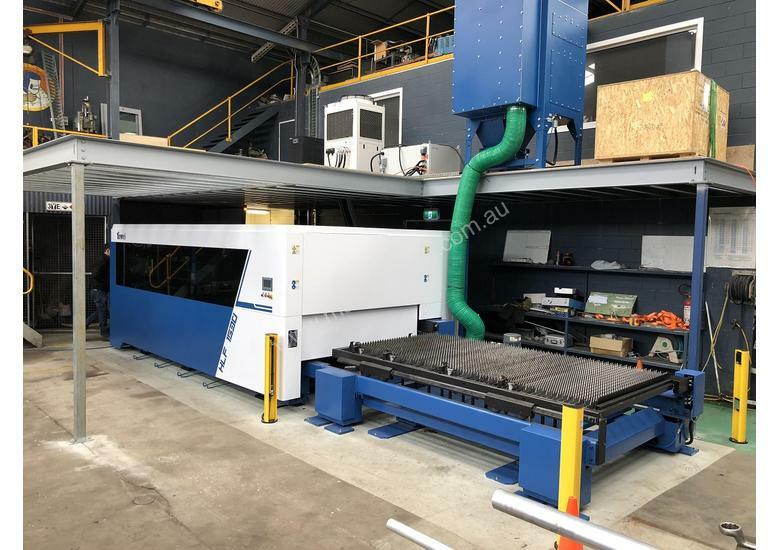 Whether you're looking to bring your laser cutting in-house, or offering contract cutting up to, and above 30mm, there's a HLF series machine that's perfectly suited for your application. 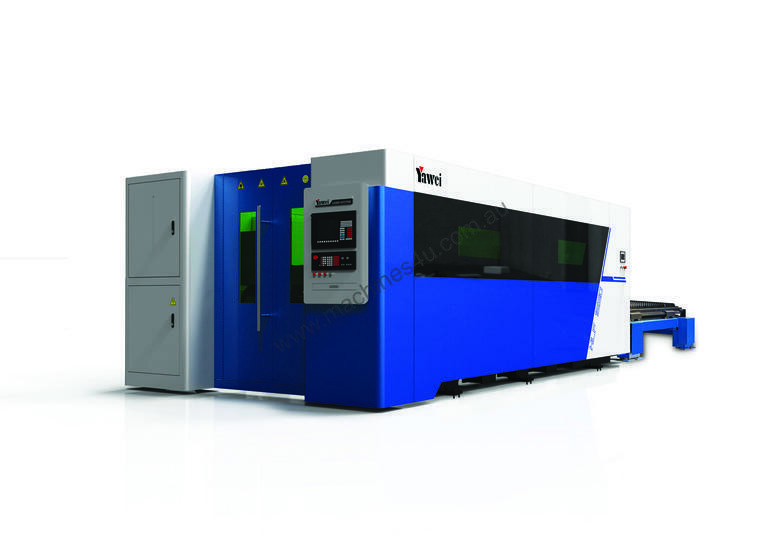 HLF series machines all feature IPG YLS series high power fiber laser sources. 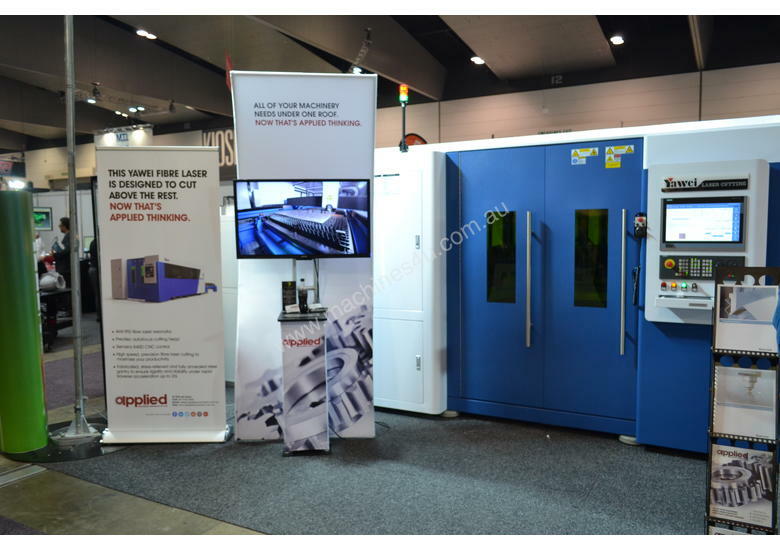 When it comes to fiber lasers, there is simply no better choice than IPG. 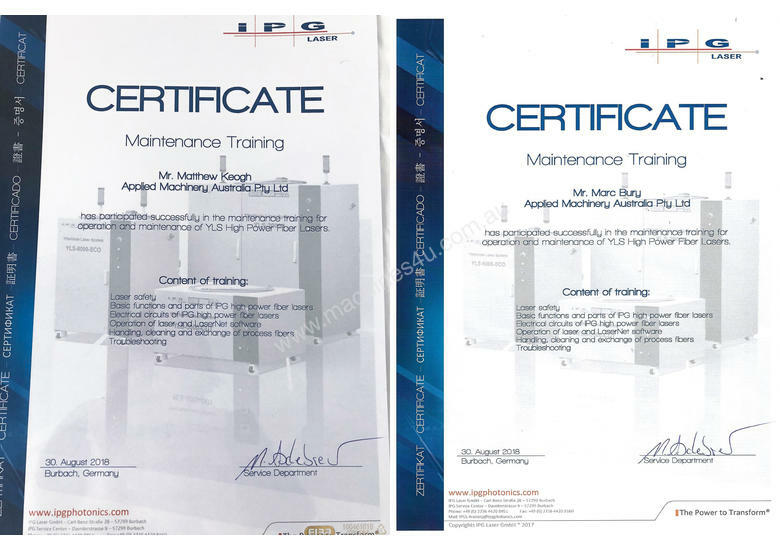 Our service manager, Matt Keogh, along with senior service engineer Mark Bury are both factory-trained by IPG (Germany) in the maintenance of IPG YLS series high power fiber lasers. 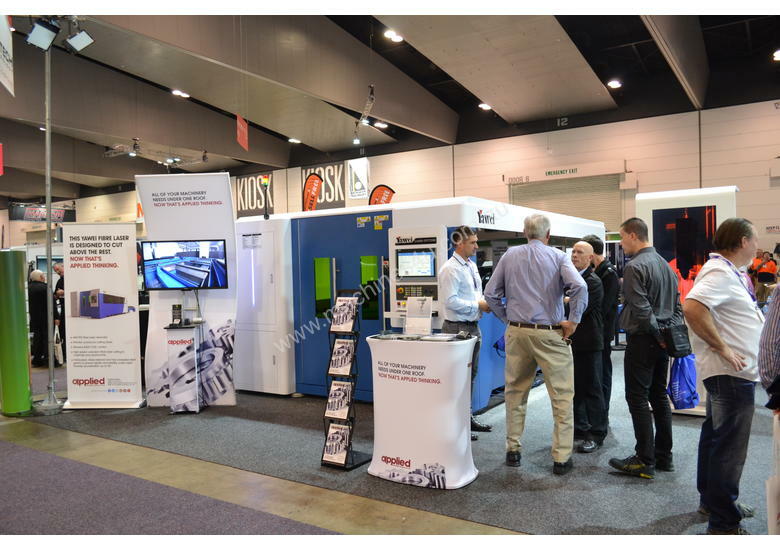 We have invested significantly in our team to ensure we provide our fiber laser customers with class-leading technical service and support. 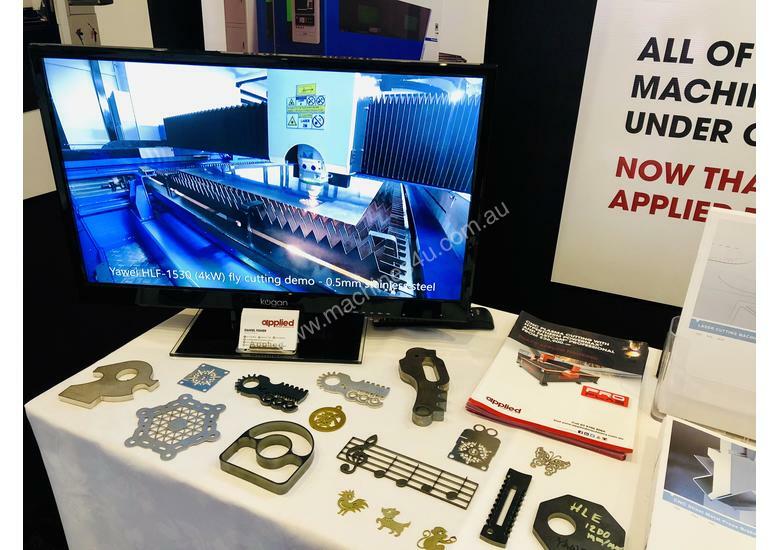 See why these fiber lasers are proving to be so popular with Australian industry. 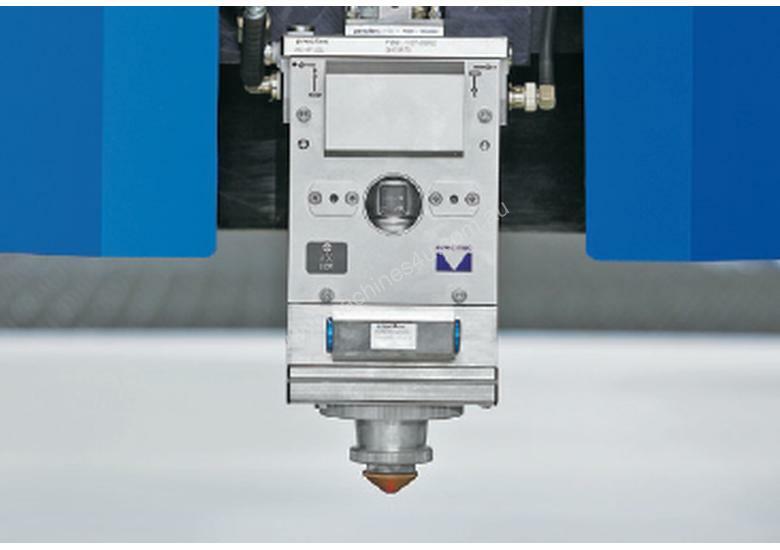 - Automation options to suit all needs. 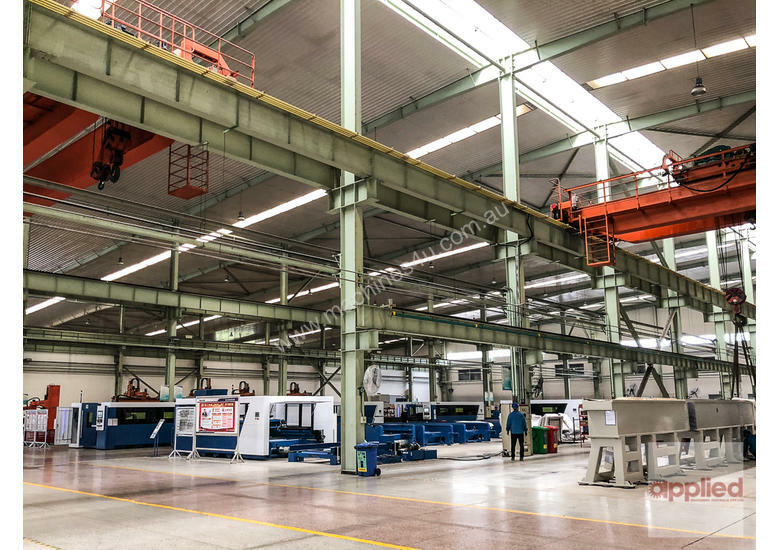 Simple load/unload, though to large capacity material towers for full "lights out" operation. 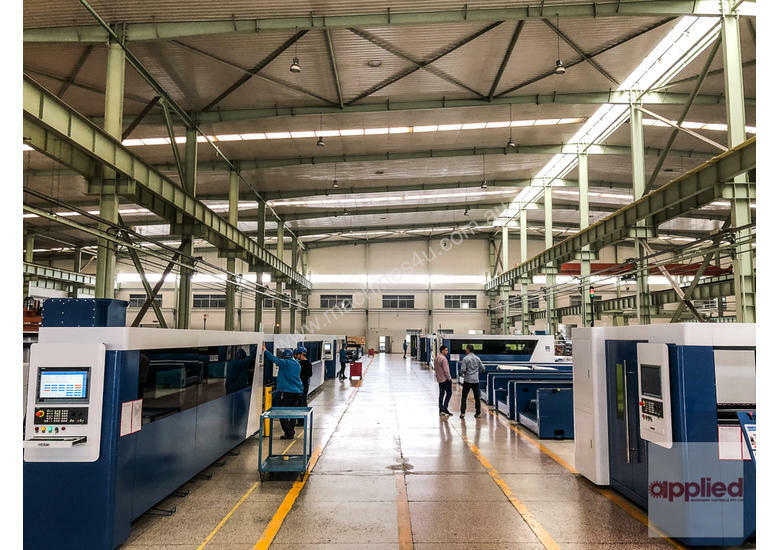 Save your company hundreds of thousands of dollars on "traditional" high end, high specification machines. 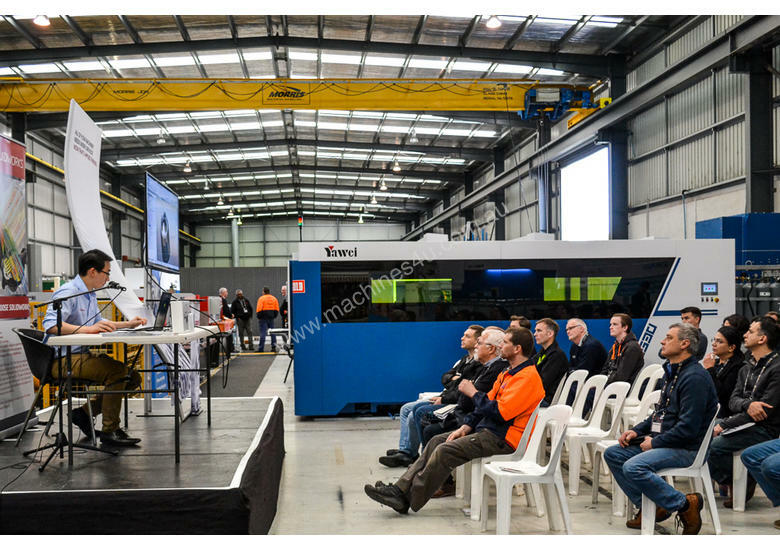 The proof is in the output, the reliability, the service, the support. Put us to the test. 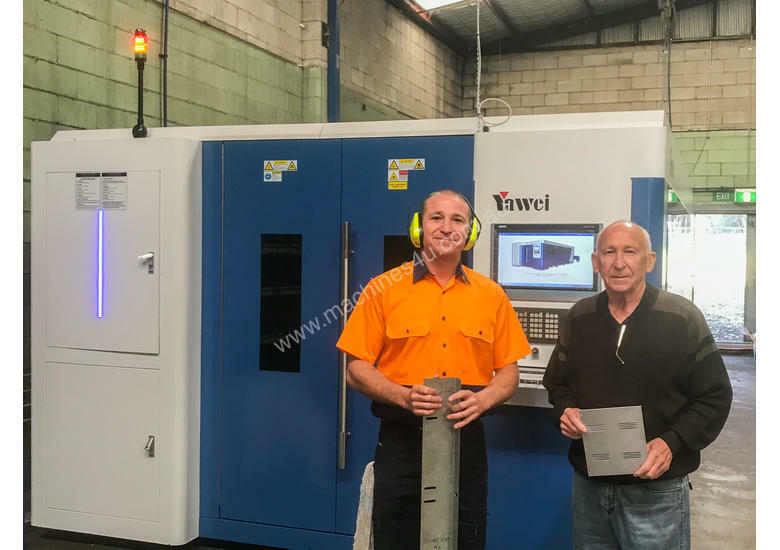 Let's have a discussion to see how a Yawei HLF series fiber laser could benefit your company. 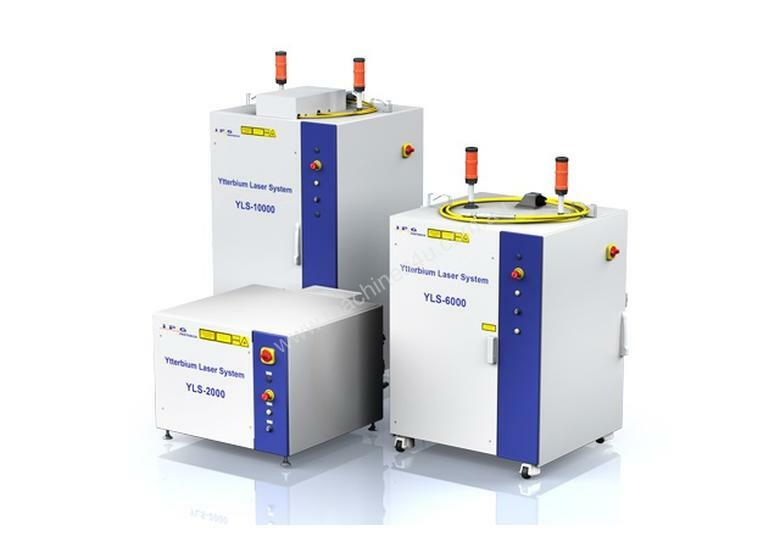 Yawei HLF Series High Speed Fiber Lasers. 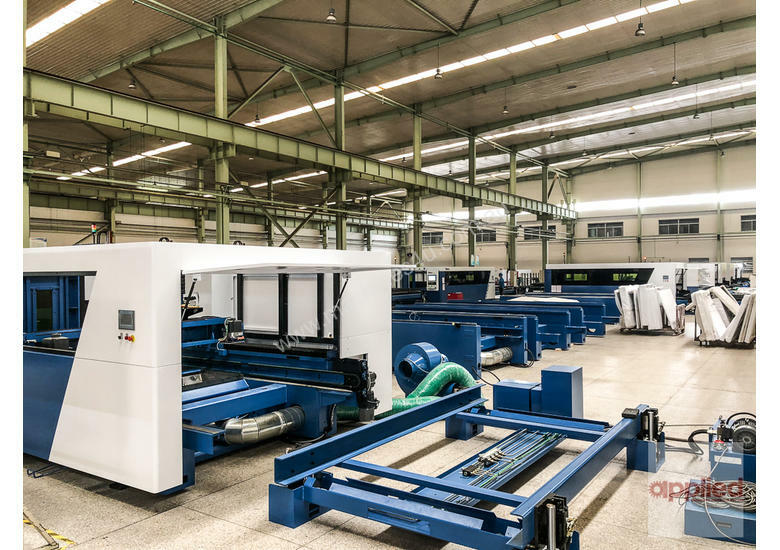 2kW-15kW. World class performance, without the price tag. 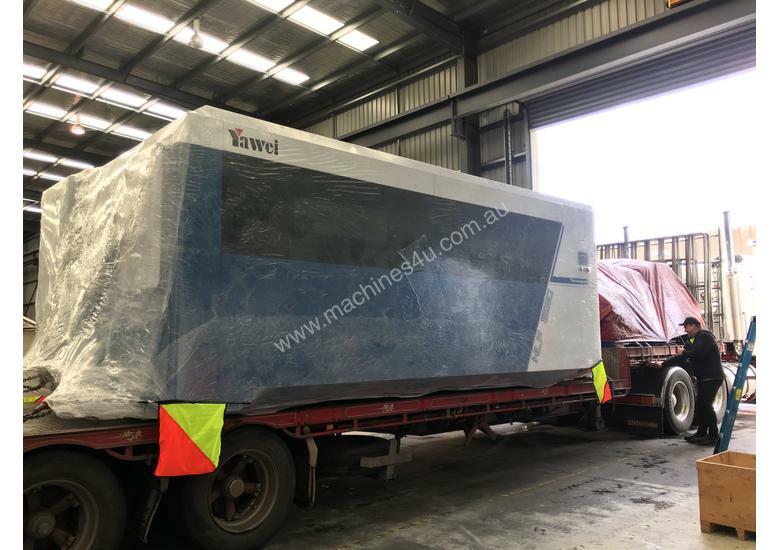 Yawei HLF-2562 Large Format Fiber Laser. 2.5 x 6.2m perfect for plate. 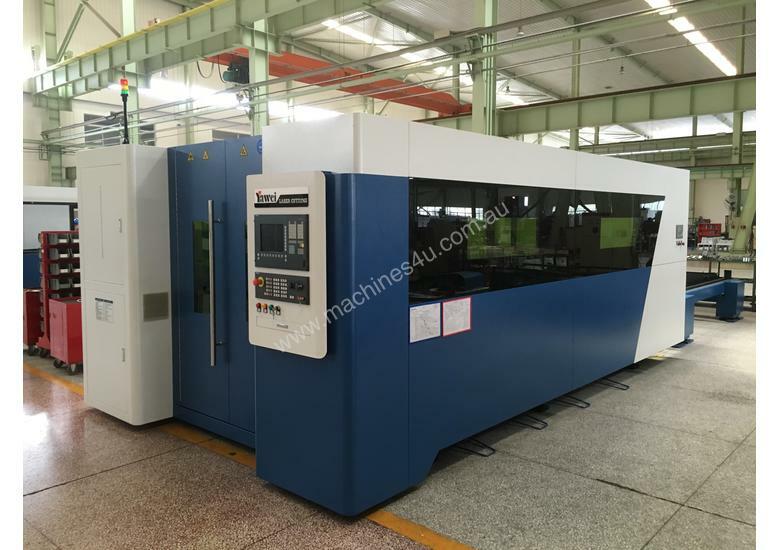 High power IPG up to 15kW.